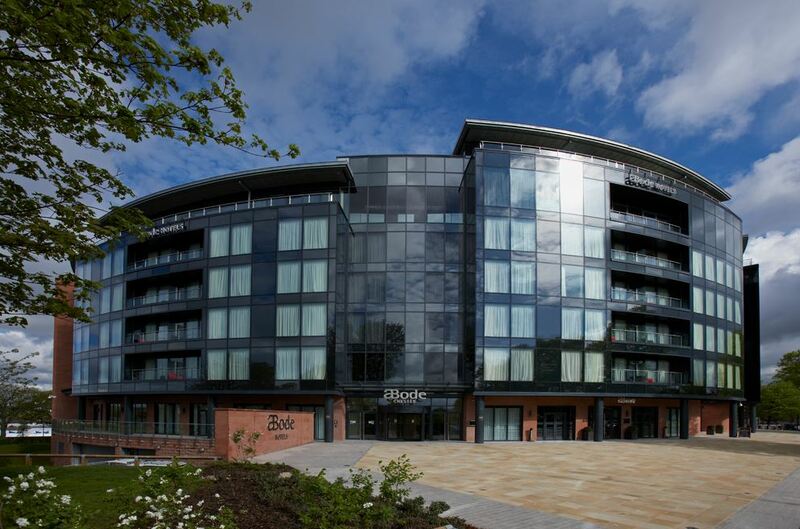 Presenting diners with wonderful views of the surrounding countryside, Michael Caines Restaurant in Chester is the centrepiece of the Abode Chester hotel and offers a comfortable dining environment in which to enjoy Michael Caines' acclaimed British and European cuisine. 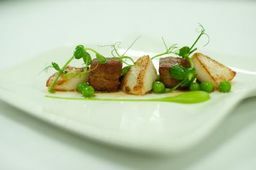 One of Britain's best-known chefs, Michael Caines champions contemporary British food prepared with the finest ingredients, all locally-sourced in Cheshire. 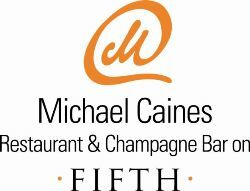 Situated on the 5th floor of the hotel, Michael Caines Restaurant invites diners to start their meal with a drink in the Champagne Bar before enjoying a relaxed meal in the attractive dining room. During summer months, the outside terrace also provides an appealing open-air dining option at the heart of Chester. Unique to his restaurants, Michael Caines showcases an exciting dining concept based on 'grazing' dishes. 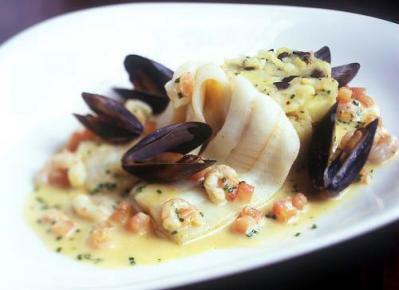 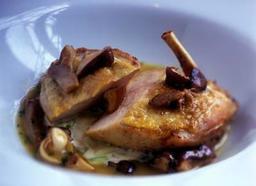 These are small, well-presented grazing dishes based on choice dishes from the a la carte menu. 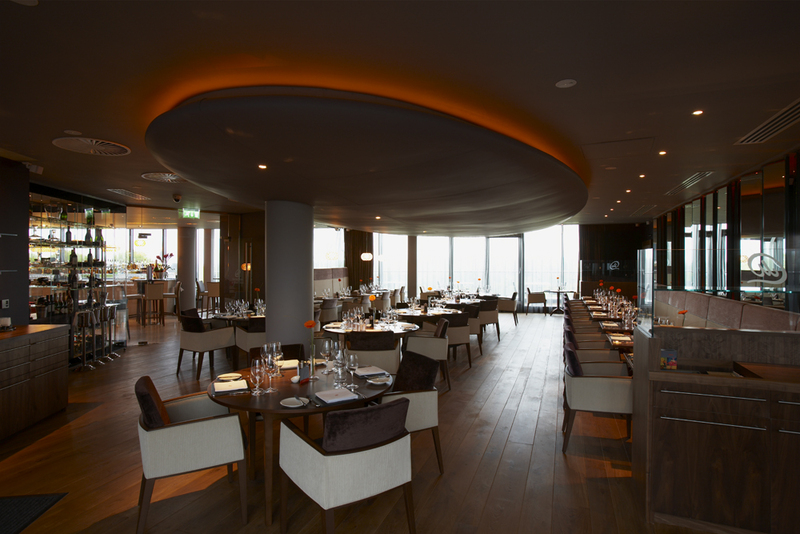 A modern dining option that's popular with guests, the grazing dishes can be casually enjoyed in the Champagne Bar or as a complete meal in the restaurant.